The Rhine River represented the last natural defensive barrier for the Third Reich in the fall of 1944. Although Hitler had been reluctant to allow the construction of tactical defense lines in France, the final defense of the Reich was another matter. 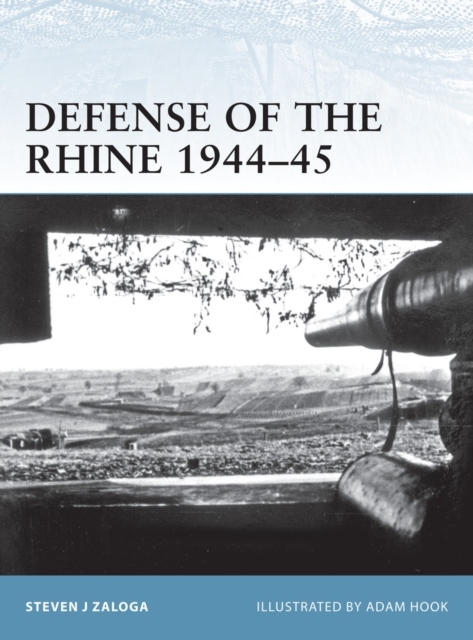 This book takes a detailed look at Germany's last line of defense.